Vybz Kartel latest album “King of the Dancehall” is currently the top-selling reggae album on Billboard. In the era of music streaming, album sales has seen some steep decline unless you are among an lite group of artists like Drake, Rihanna, Beyonce, The Weeknd, and others. 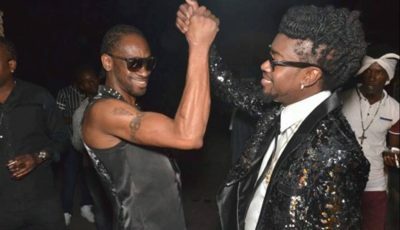 “King of the Dancehall” was released on June 10th and peaked at No. 2 on the Billboard reggae chart. But over the past weeks the album sold 93 copies in comparison to Alkaline “New Level Unlocked” which sold 26 copies over the last week. Kartel’s album is currently at No. 19 on the Billboard Reggae Chart. Elsewhere on the reggae chart, Beenie Man’s new album “Unstoppable” debut at No. 5 while Ziggy Marley self-titled album climb two places this week to No. 8. 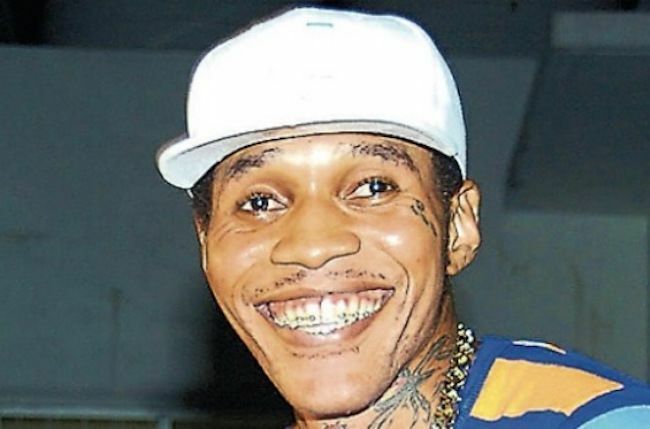 Vybz Kartel in currently incarcerated on a life sentence for murder. The “No Games” deejay is appealing the conviction. Album sales ridiculous not even worth mentioning. 93 copies sold really.